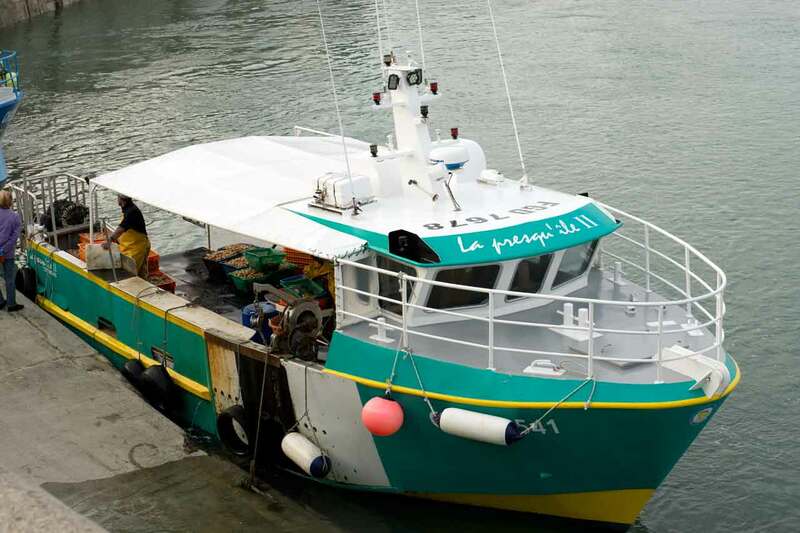 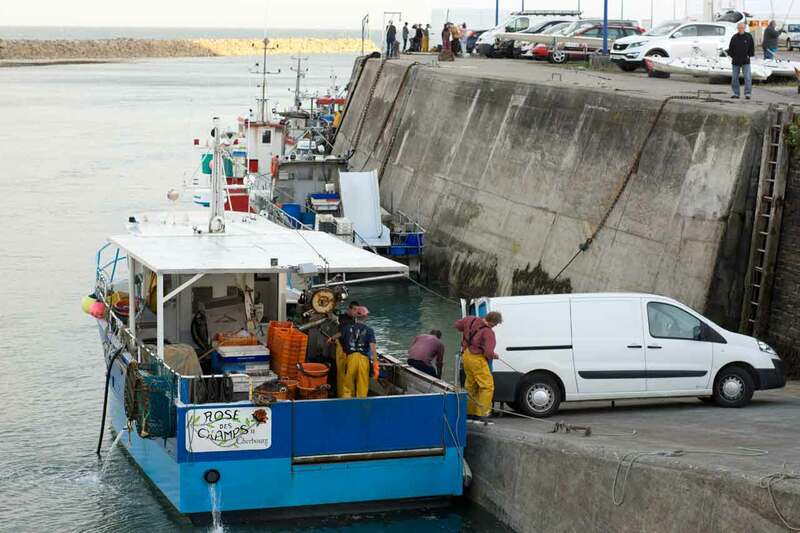 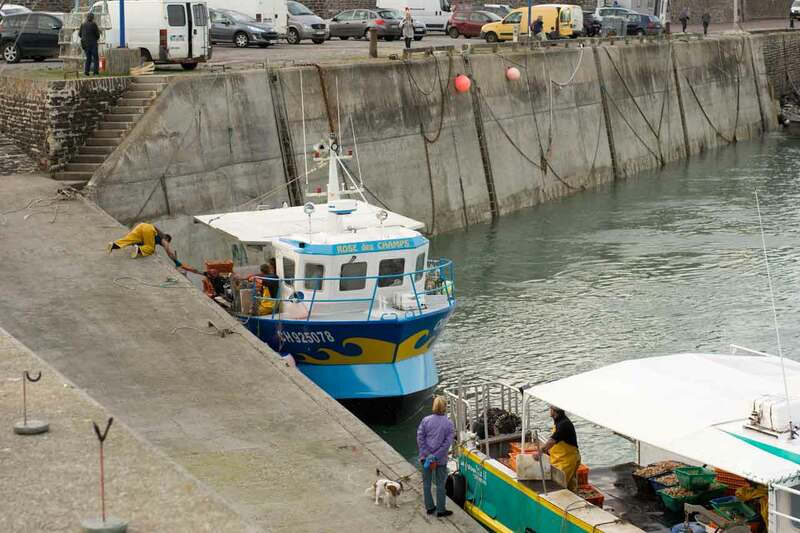 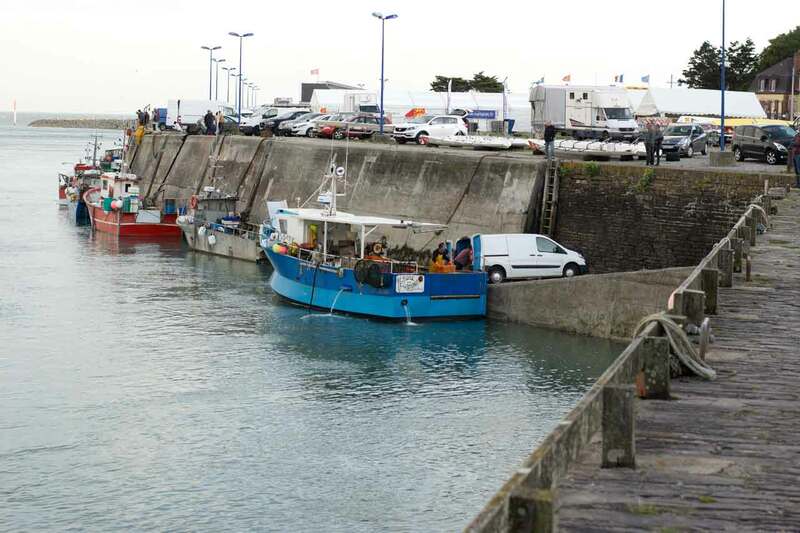 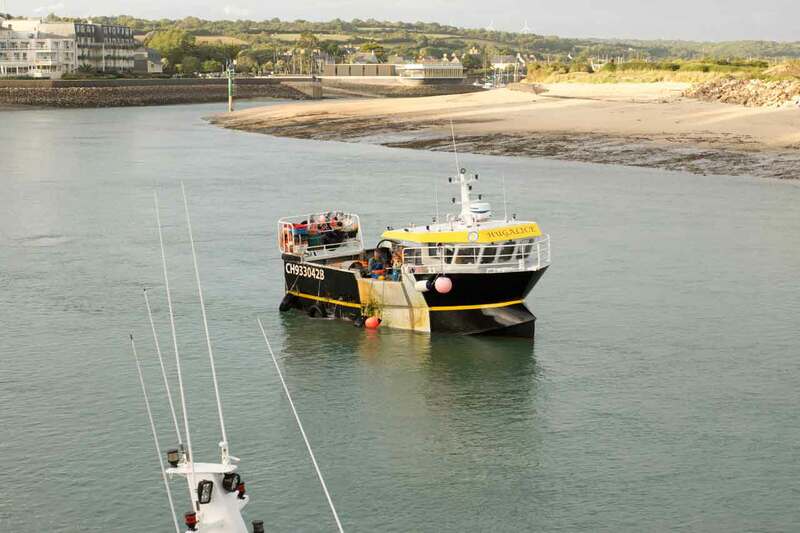 It is always exciting to watch the fishermen when to are back at the port of Carteret (Normandy). 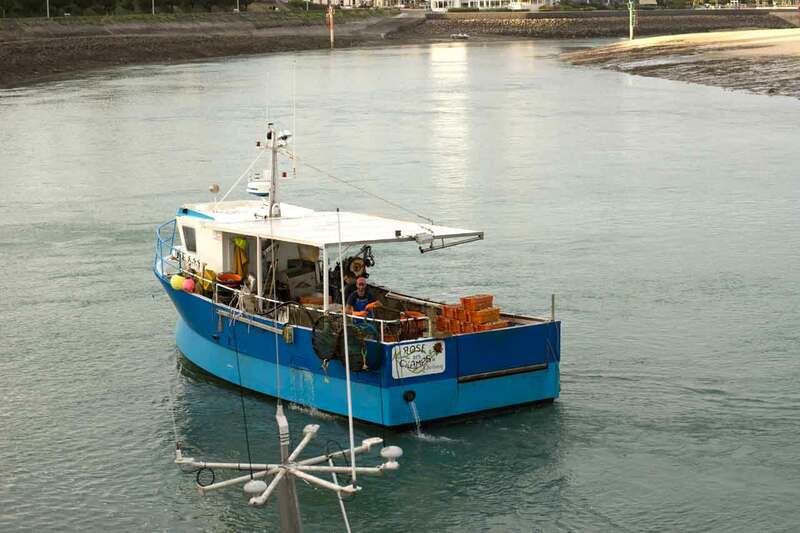 They return every night when the tide is high. 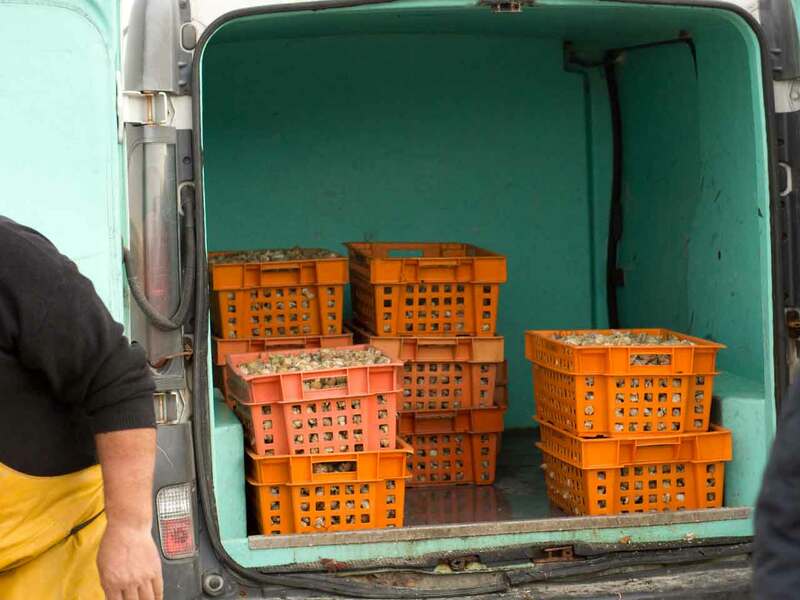 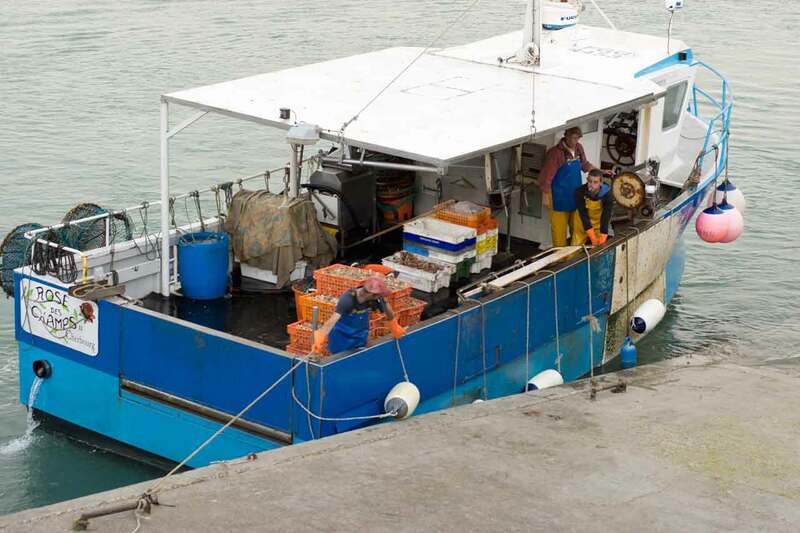 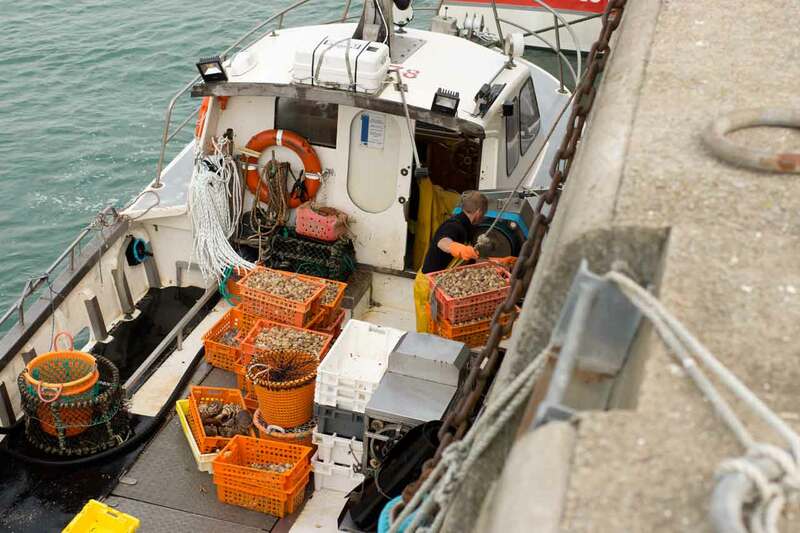 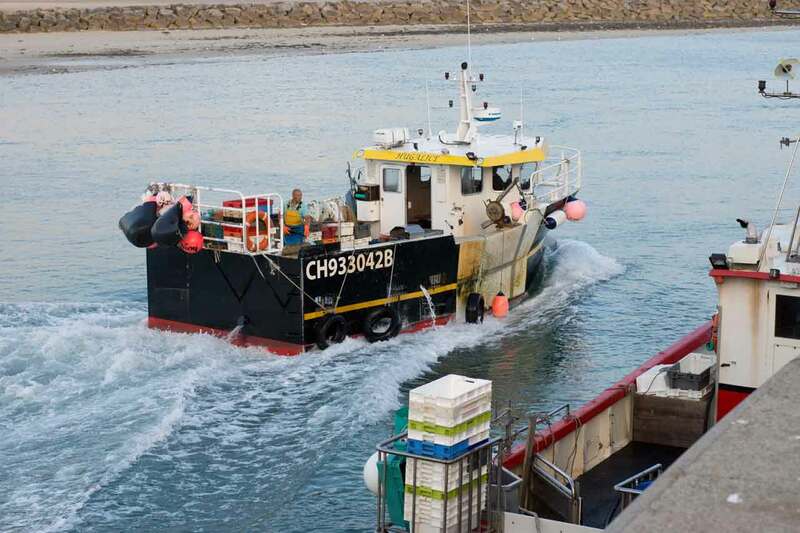 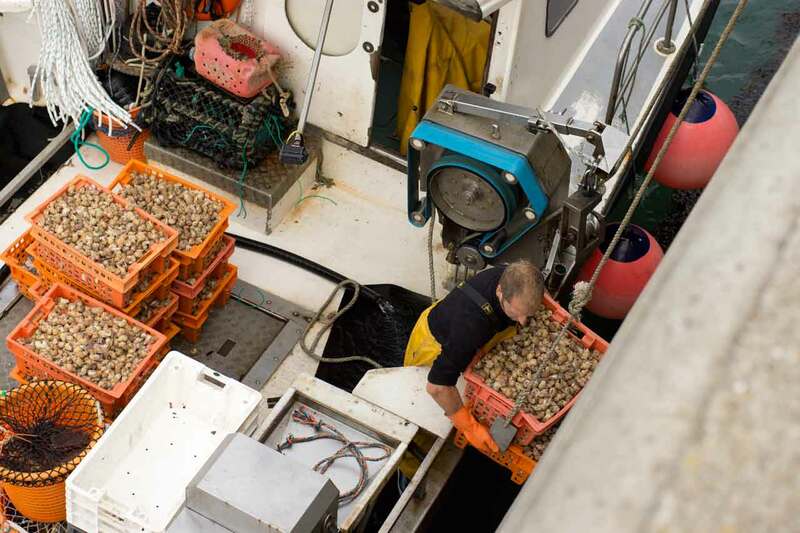 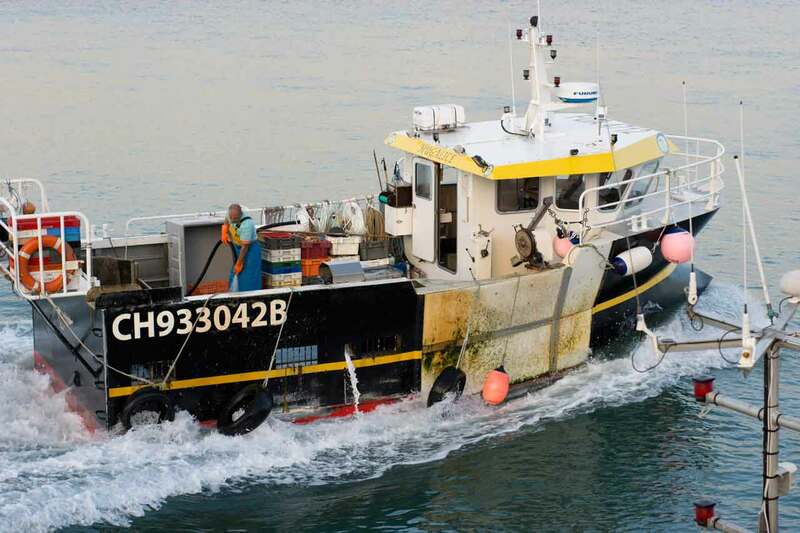 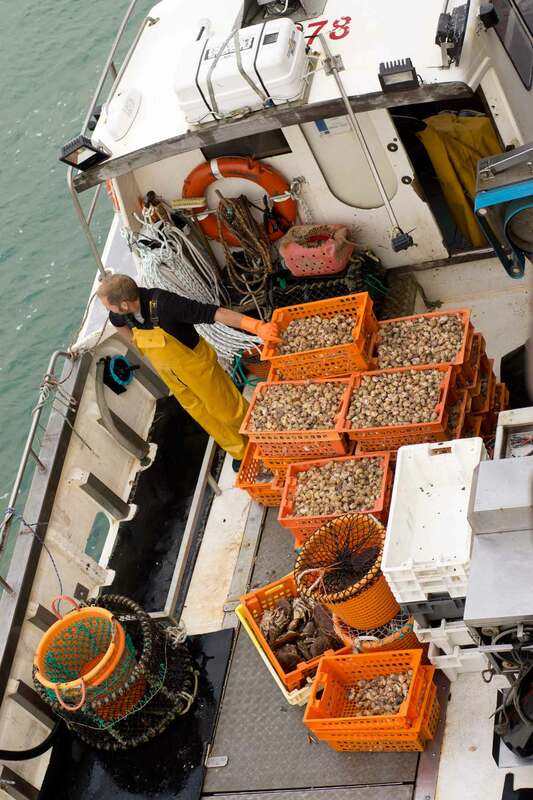 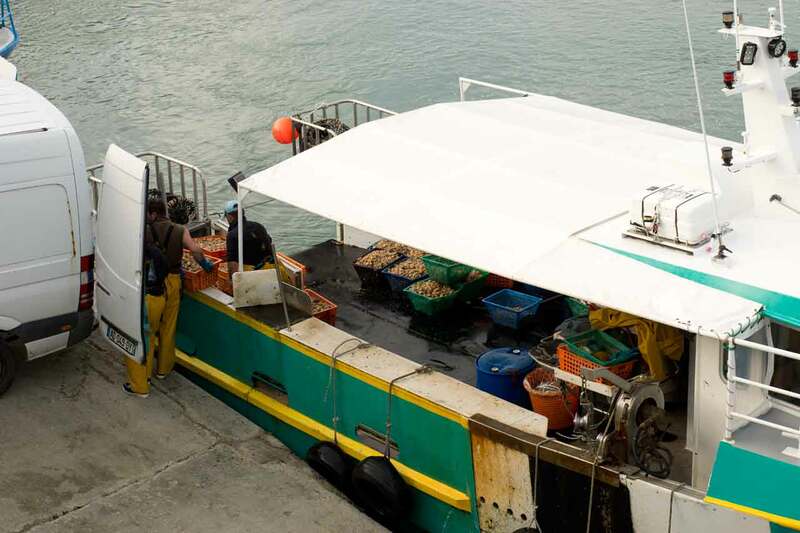 At this season the fishermen of Carteret fish whelks, crabs and lobsters. 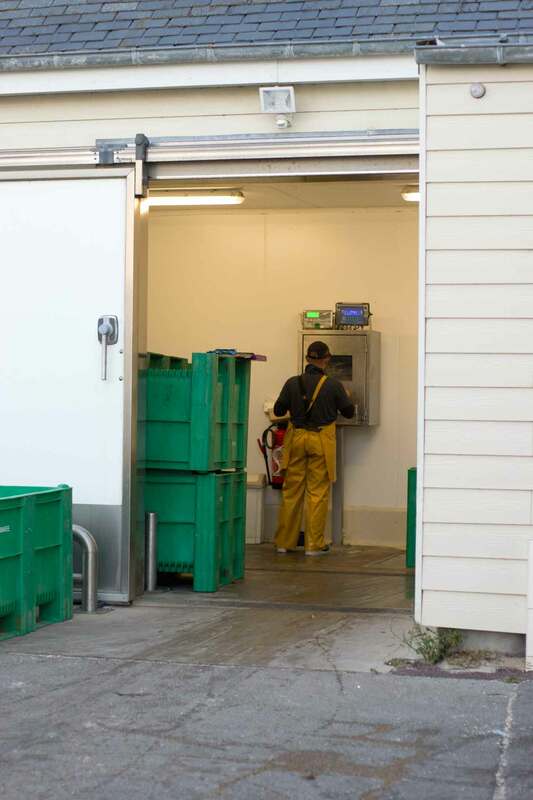 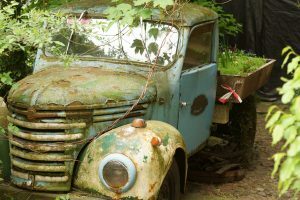 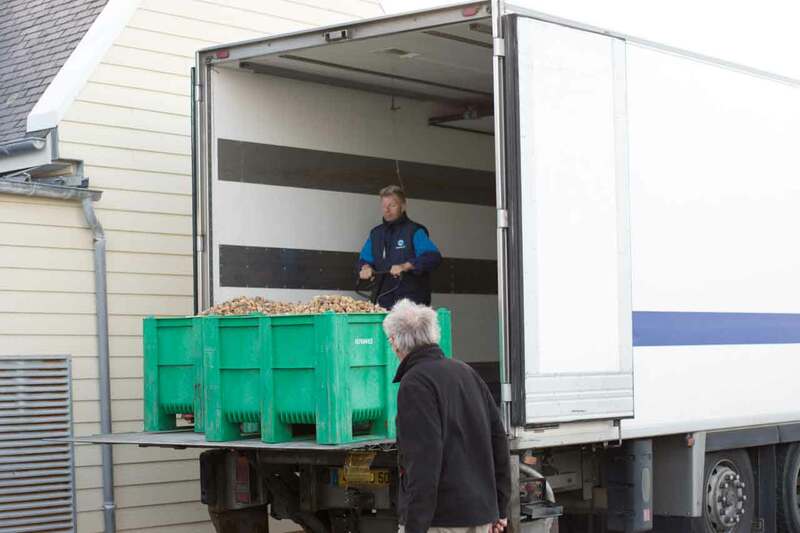 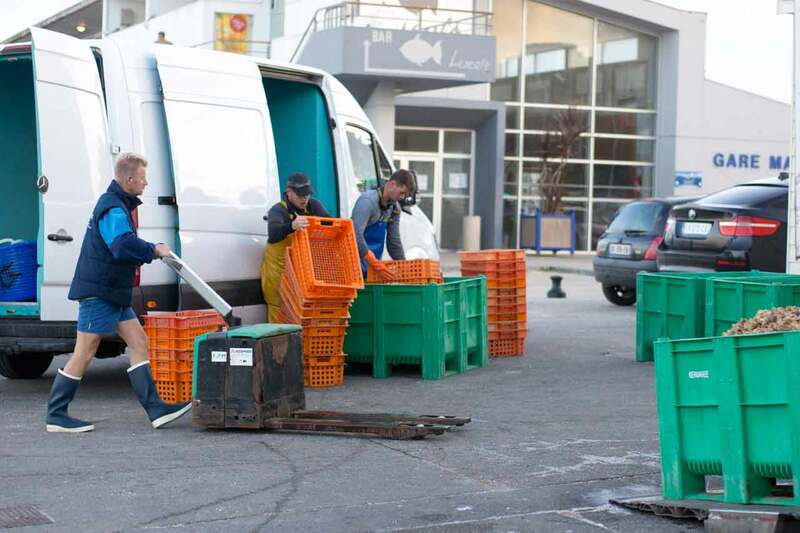 Each day they do the same thing: unload what they have fished, weigh the baskets and ship everything in a truck. 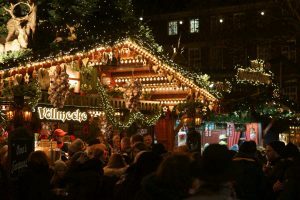 Each time it is a ceremonial.